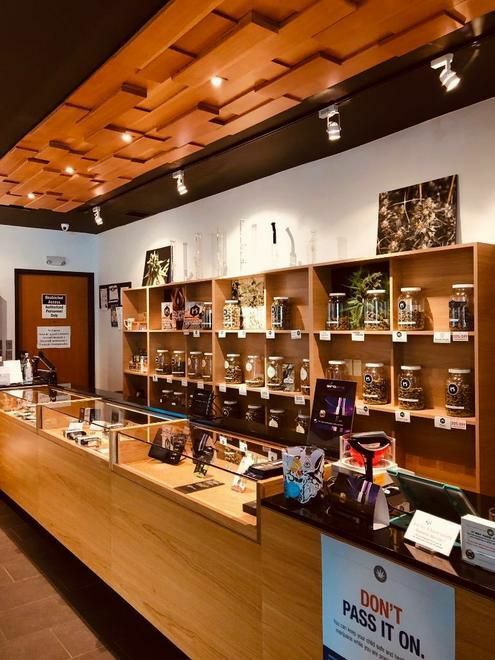 SPARK DISPENSARY "Every Experience Matters" Spark Rewards - Join the Spark Rewards program to earn points and save on product and merchandise! What you get: -Earn 1 point for every $1 spent -Redeem your points for any merchandise or product in store Loyalty Program Details - Earn points, get good stuff! *100 Points - $5 off purchase *400 Points - $20 off purchase *700 Points - $35 off purchase + 10% off coupon for any one item - glass or accessories of equal/lesser value *1000 Points - $50 off entire purchase + Free Spark T-shirt! Bonus Point Rewards: On Your Birthday - Complimentary 100 points! On Your 21st Birthday - Claim your 100 points for your birthday AND get an EXTRA 50 points! On Your Spark Anniversary - Complimentary 200 points! Write a review on our Instagram, Facebook or MassRoots - Get a 1/2 gram Preroll for $1 **Disclaimer** Discount cannot exceed 50% of total purchase. Will apply to total sale / after tax.